the fantastic world of ontwerpduo. | owl's house london. the fantastic world of ontwerpduo. Tagline: impossible things before breakfast. 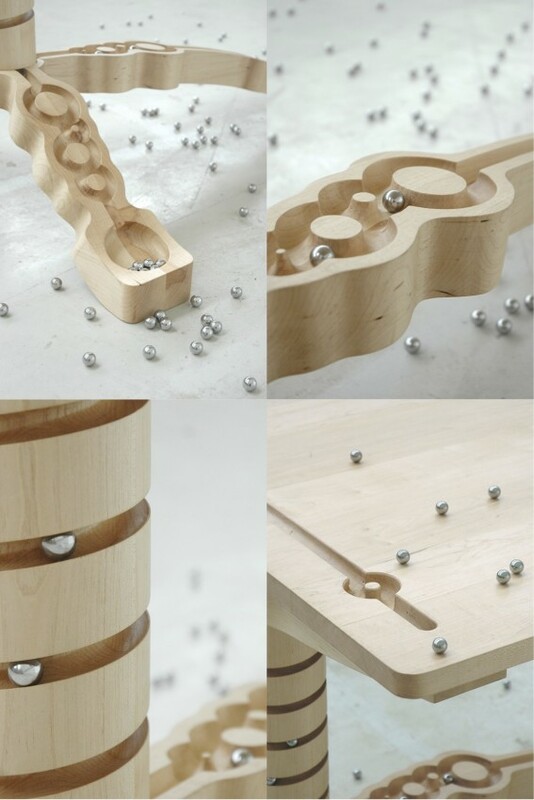 A bird cage in which you can swing freely, a rocking chair and cot in one, a table you can play marbles on. With wonderful names like Cageling and Rockid, these are fairy tales ideas made possible. 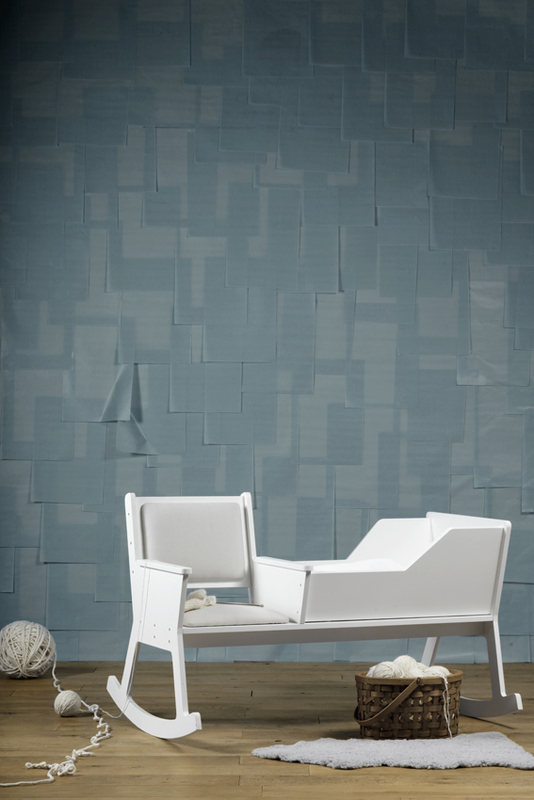 Made up of a duo who studied together at the Design Academy in Eindhoven and based in the Netherlands. Ontwerpduo take their own and other people’s ideas and make them into reality. I love the wit and fantasy and charm of these objects. And the optimism, that anything is possible. What about you? This entry was posted in bits + pieces., found objects. 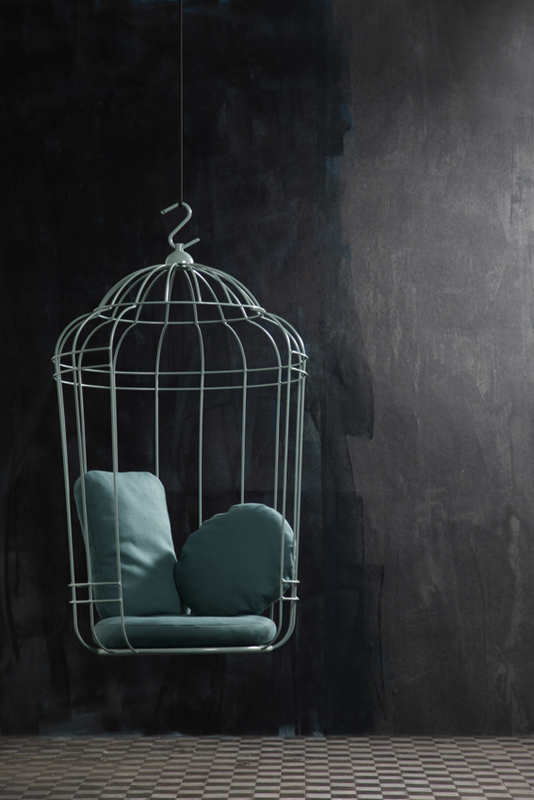 and tagged bird cage, design, Design Academy Eindhoven, fairy tales, Ontwerpduo, product design, rocking chair on January 29, 2014 by owls house london..